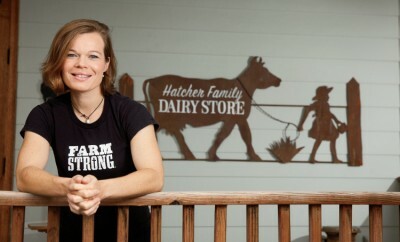 Farm Legacy: Cindy’s young grandchildren represent the fifth generation. Crops: All certified organic produce, including 72 varieties of vegetables as well as strawberries, blackberries, blueberries, watermelons and melons. Everything grows on the farm from seed to table. Any interesting facts about the farm? I take pride in the fact that two of our children are on the farm with us and involved in the farming operation. The grandchildren live within walking distance and are now being taught to recognize the value of the farm and what we do. We are raising another generation of children who care for the farm and that is pretty special to me. Do you think it is important to tell the story of agriculture? To us, it isn’t just about growing fruits and vegetables – the farm is more of an educational process. We have 863 CSA members [Community Supported Agriculture, in which consumers buy shares of the farm to get boxes of fresh produce on a regular basis]. By the end of the year, that will be closer to 900 and it is all about education. 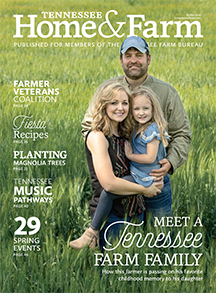 It’s all about letting children (and adults, sometimes) know how food is grown and what it takes to produce their food, and how important it is to support local farms, especially Tennessee agriculture. Whether it is conventional or organic, you need to support your local farmers because they are here to serve and feed your family. It’s a matter of bringing people back in tune with the way food is grown. Because so many of us are so far removed from the farming community, we don’t know how our food is grown. We like taking the mystery out of farming and bringing people back to their roots, back to the farm. We like to think of it as not so much educating them book-wise, but in their heart and seeing the light bulb go off. What are some of your challenges/blessings on the farm? The challenges all have to do with working with nature. One year we will have a drought, and the next we have so much rain we can’t get the crops in. The everyday working conditions on the farm and trying to produce all depend on nature. Sometimes it works with you, but most of the time you are dealing with some sort of problem. The blessings are so bountiful – everything you see around you on a farm, the beauty of the land, your family working together, teaching the children who are growing on this farm to love the land as much as we do and respect the land as it deserves to be respected. That is the true blessing of a family farm – knowing the farm will continue on for generations. I hope this will one day be a farm my grandchildren will be running. As members for more than 45 years, we are very Farm Bureau proud. When you have Farm Bureau backing you, you have a wonderful organization behind you. Farm Bureau supports us. We have had the local and state offices, and even the American Farm Bureau out to tour the farm. 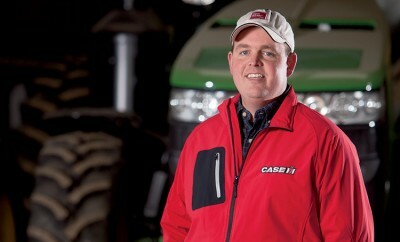 Farm Bureau works with farmers to help them solve their problems. They make sure everything is done to protect the farm. Your farm is in an urban area south of Nashville. How do you manage to keep farming? All the subdivisions are building up around us. We are very fortunate to be surrounded by a river and be protected from urban encroachment. That gives us a large market right at our fingertips. We are within minutes of grocery stores we serve. 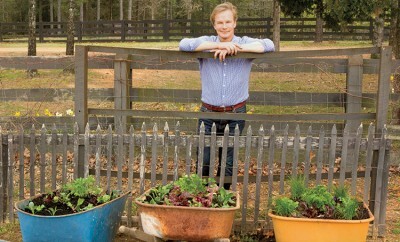 With our CSA, people are able to come to the farm because we are so easily accessible. Your products are sold to grocery stores, restaurants, hotels and the more traditional farmers markets. How do you keep up with the demand? We also supply some of the local schools. We supply food for lunch programs in two Williamson County schools, two dorms at Vanderbilt University and two private schools as well. The nice thing is no matter what we grow, it is already sold and we don’t have a product just sitting in the field with nowhere to go – it is already sold before it grows. When we plant that crop (when it goes from the greenhouse to be transplanted in the field), that product is already sold. 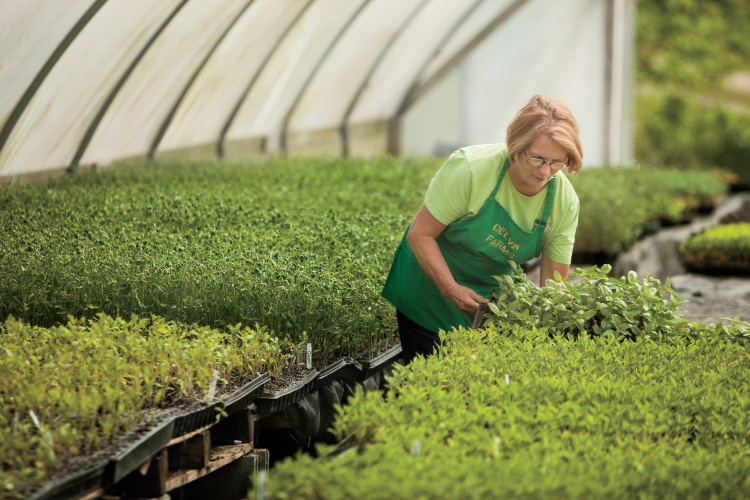 We also plant more than we think we are going to sell because we have to anticipate those sales. But if we have anything that is more than we need, we give them to food banks, so nothing is ever wasted. What are your thoughts on the future of farming? It is so difficult for young people to get into farming because of land prices and everything that goes with it, and we have got to create ways for young people to get into farming. That is beginning to happen now with more and more people farming 5 to 10 acres – we are seeing a lot of people like that at the farmers market. That is what has come out of farmers markets, the awareness of small farms, and awareness of people knowing their grower, and knowing their grower is educated and cares about the food they are producing. Look at all the commodities that come off the farm – how could we survive without agriculture? What are we going to do if someone doesn’t grow our food? Think about it – where would we be without all those farms?